O'Donnell Golf Club is a Private Club offering a variety of membership opportunities. Includes use of all Club facilities for the Member and his/her immediate family, with the exception of the golf course. 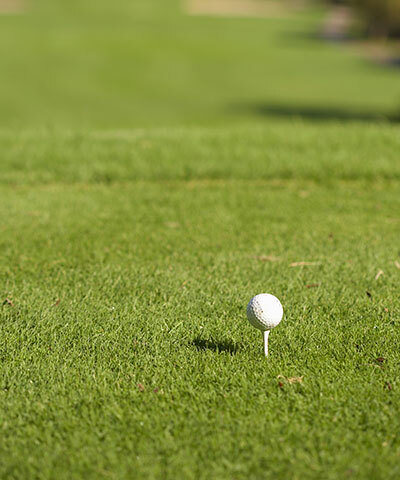 Social Members may play two rounds of golf in any one calendar year without payment of greens fees. Any individual who is otherwise qualified for acceptance to membership in the Club may become a Social Member. Call 760-325-2259 for details.